The route leads you along the coastline up through the most charming places of Tuscany. Starting from Viareggio , the route goes up to the hills of Lucca touching the most magical places on the coast and hinterland. 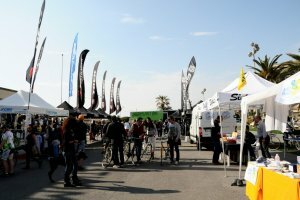 Relax after the Gran Fondo and visit the "Open Tuscany Area", where bicycle companies show their products. Gran Fondo Versilia 2019. From May 10 until May 13. Guided tours only from 6 pax or more. The Gran Fondo Versilia includes some spectacular climbs with some 2000 meters of altitude with a maximum gradient of 14% . 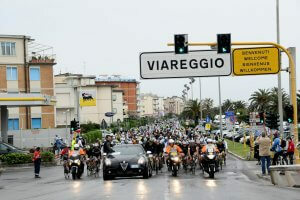 The departure and arrival will be in Viareggio. 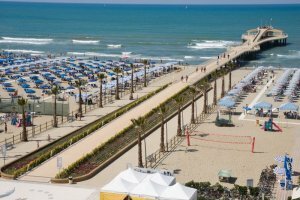 The event will start from Viale Belluomini in front of the Viareggio Versilia Congress and the Grand Hotel Principe di Piemonte on the promenade of Viareggio. 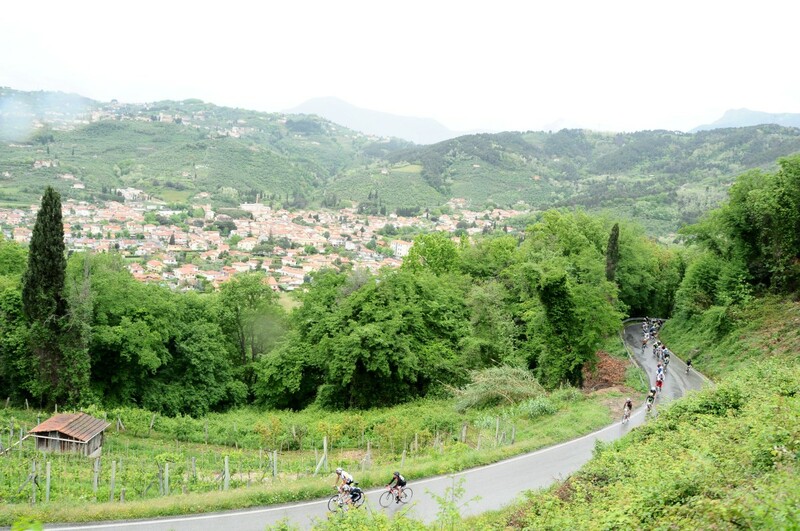 The Gran Fondo Versilia combines the beauty of Viareggio together with the splendid hills of Tuscany. 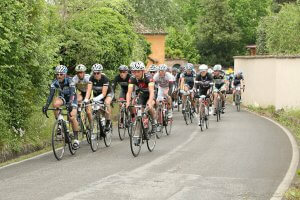 Enjoy also the professional organisation and the friendly and relaxing atmosphere of the Gran Fondo Versilia. The route leads you along the coastline up through the most charming places of Tuscany. Starting from Viareggio , the route goes up to the hills of Lucca touching the most magical places on the coast and hinterland. Then you’ll cycle From the promenade to Lido di Camaiore, cyclists will head inland for the first climbs. Cycle the route along the coast line to little villages like Bargecchia, Pedona up till Montebello before the last climb which offers breath-taking views of the Tyrrhenian Sea from Livorno to the Gulf of La Spezia. Soon you will return to the promenade of Viareggio. 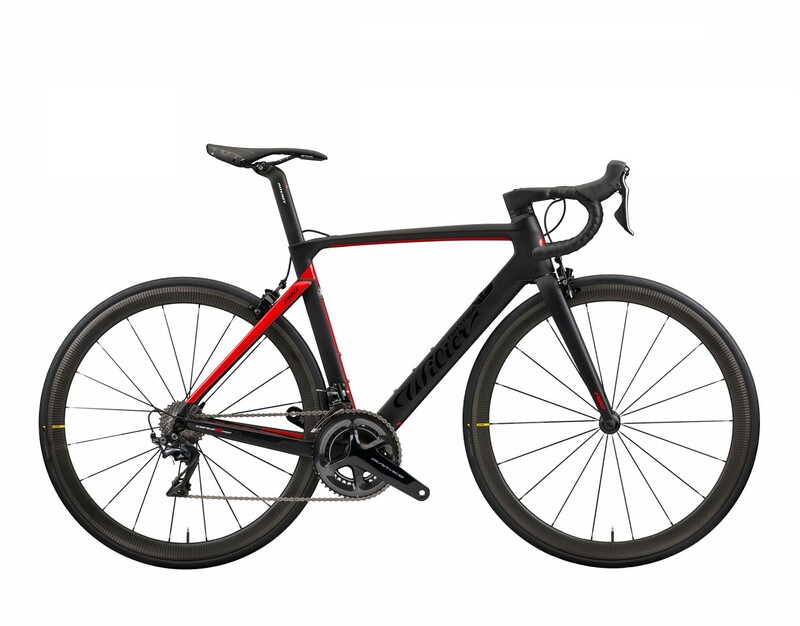 Relax after the Gran Fondo and visit the “Open Tuscany Area”, where bicycle companies show their products. Cycling through medieval villages and spectacular landscapes that’s Tuscany! 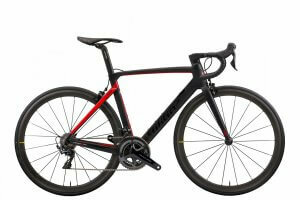 Check in at your 3* hotel in Versilia There will be a short briefing and delivery of the bike. Airport transfers on request. For self Guided. Day at leisure. For guided ride around Versilia - Tuscany (on request) Today you can do a trainingsride in beautiful Tuscany. 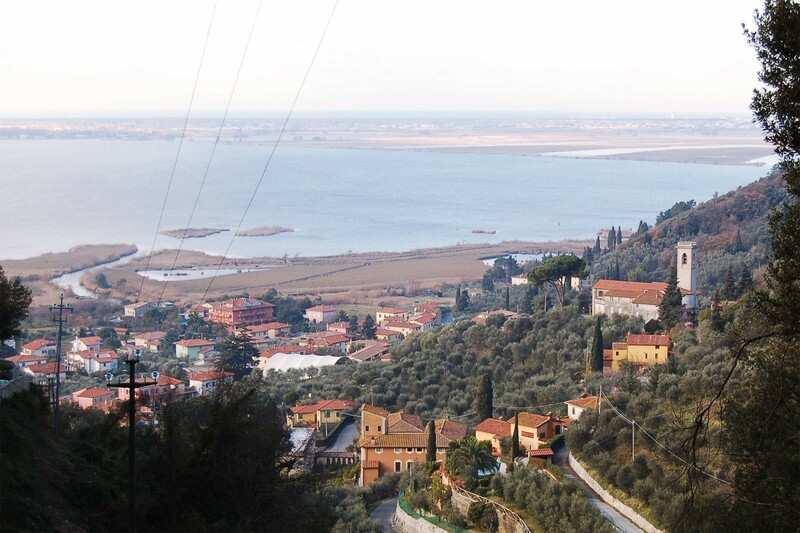 Ride along the beaches, inland and ride up to Lucca. 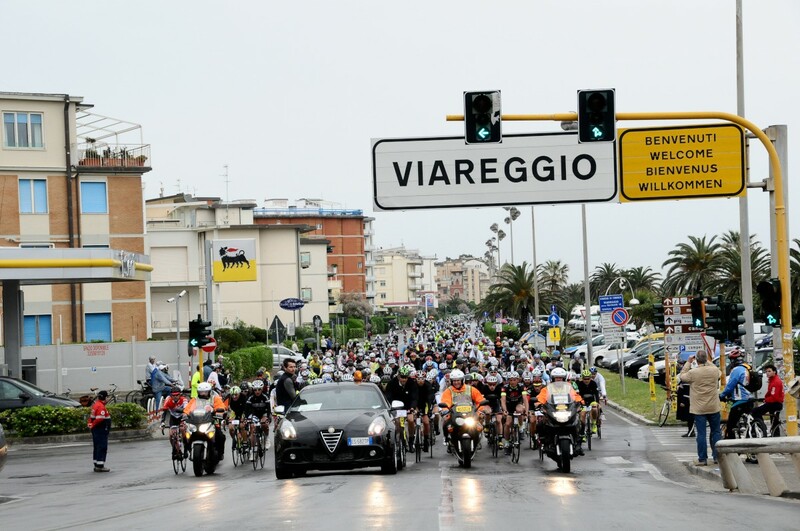 The Gran Fondo Versilia will start from Park Hotel Villa Ariston at viale Bernardini 355 in Lido di Camaoire. 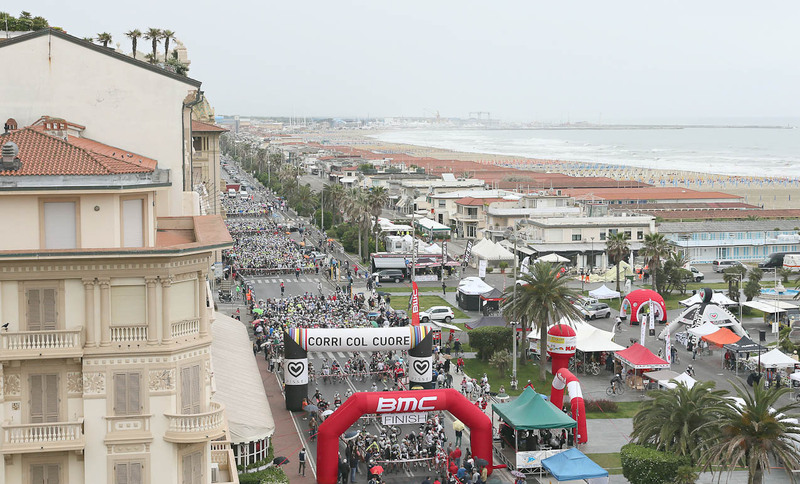 The Gran Fondo Versilia combines the beauty of Viareggio together with the splendid hills of Tuscany. 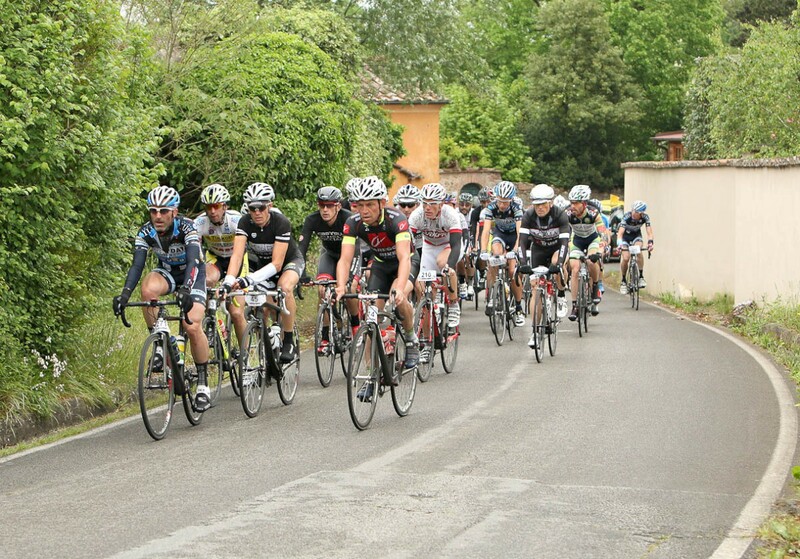 Enjoy the professional organisation and the friendly and relaxing atmosphere of the Gran Fondo Versilia. 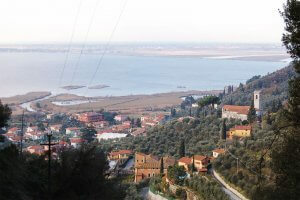 The route leads you along the coastline up through the most charming places of Tuscany. Starting from Lido di Camoire , the route goes up to the hills of Lucca touching the most magical places on the coast and hinterland. 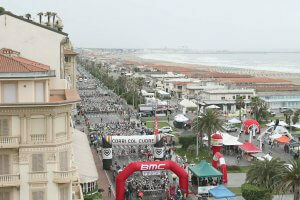 From the promenade to Lido di Camaiore, cyclists will head inland for the first climbs. Cycle the route along the coast line to little villages like Bargecchia, Pedona up till Montebello before the last climb which offers breath-taking views of theTyrrhenian Sea from Livorno to the Gulf of La Spezia. Soon you’ll return to the promenade of Viareggio. 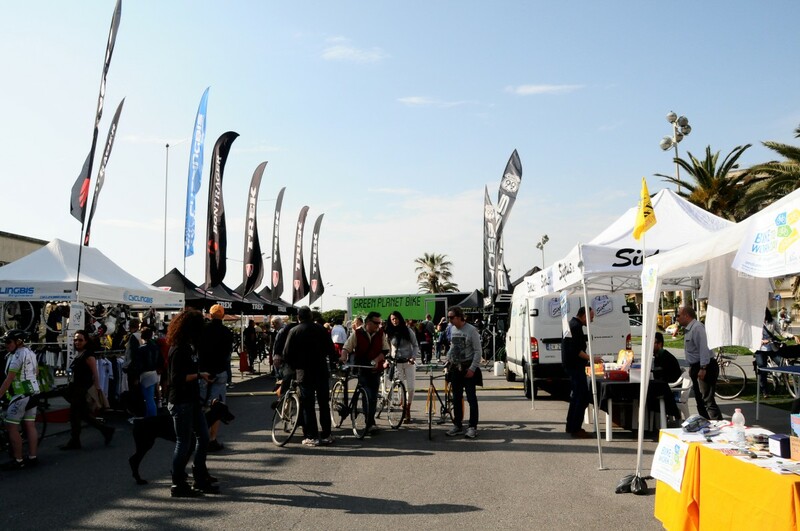 Relax after the Gran Fondo and visit the "Open Tuscany Area", where bicycle companies show their products. Finally, the day of the race! This is your moment: time to use your energy and replace it with the emotions of the race. Departure day…..Time to say goodbye, a good flight back home or a pleasant stay in Italy. Transfers to the airports of Pisa & Florence on request. Florence international Airport is named after one of the most famous Italians - Amerigo Vespucci. There is no train connection with the airport. From Florence railway station there are good connections to all kinds of cities in Italy. The airport is situated only four kilometers away from Florence. Shuttle buses leaving every 30 minutes. Florence airport is only 80 kilometres away from the airport of Pisa, Galileo Galilei. Pisa Airport is two kilometres from Pisa, 20 kilometres from Lucca and 80 kilometres from Florence. You can find the train station just outside the terminal. Pisa Airport is situated directly on the highway Florence-Pisa-Livorno. Because the airport is so close to the city a ride to the center of Pisa does not take more than ten minutes. Lucca's train station is situated on the south side of town in Piazza Ricasoli. Lucca is on the Florence-Viareggio train line, with frequent service to Florence. The ride takes takes one hour and 10 minutes to Lucca from. Also Buses run daily to Lucca as well, and leave from Piazza Verdi next to the tourist office. You will receive an invoice, the tour program and the terms and conditions of the tour operator.